KIDS SEE GHOSTS by KIDS SEE GHOSTS, Kanye West & Kid Cudi Album - Musicazon! 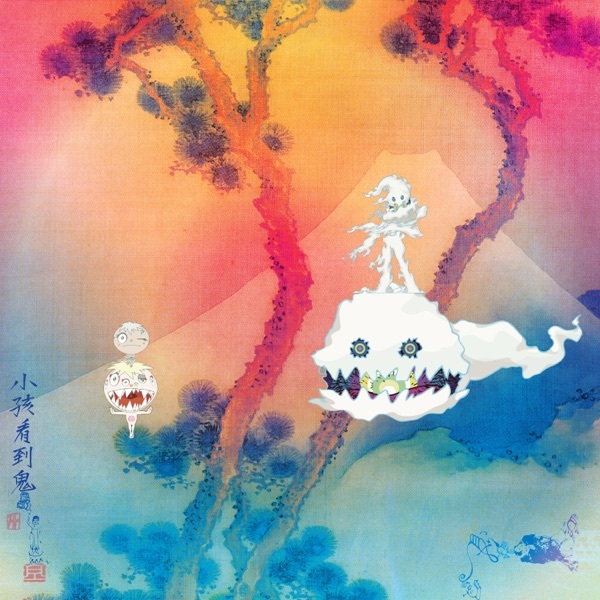 KIDS SEE GHOSTS, Kanye West & Kid Cudi - KIDS SEE GHOSTS album info coming soon..
Great production/verses from Kanye and this is the BEST Cudi has been since MOTM 2 in my opinion. Love it. This LP is what made a young man from Chicago so refreshing. The production is incredible as the coordination between sounds, beats and harmonies is just joyous noise to my ears. Tears well up when I hear the lyrics from Cudi Montage. This production between a few extremely talented artists deals with remaining resilient in the face of dealing with their own flaws, challenges, foibles all while being in a heightened sense of self awareness as creator of the public spectacle. I love it. This is music many will be able to feel in their bones. Give it a spin and then go back for the lyrical content. You will see that this is a gem. God Bless. All the songs are gold. I can't even rank them in any order. Kanye and Cudi did great job. KIDS SEE GHOSTS album reviews are being updated.. KIDS SEE GHOSTS album tags not found..